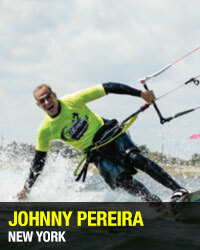 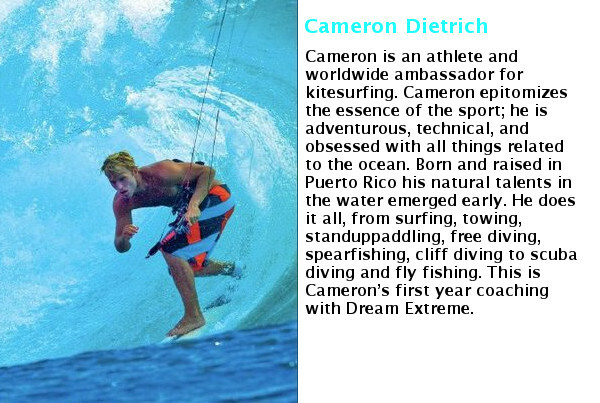 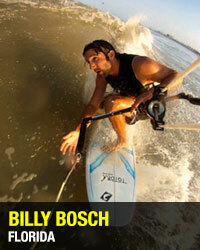 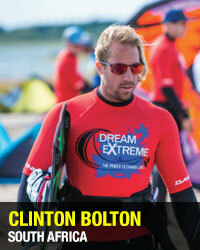 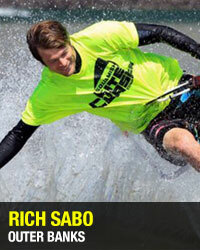 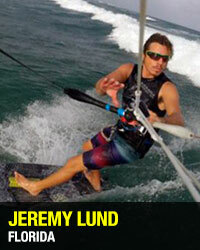 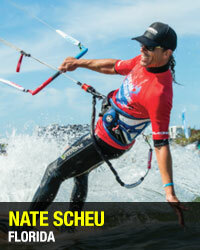 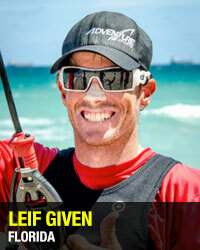 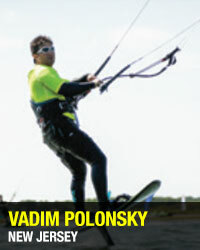 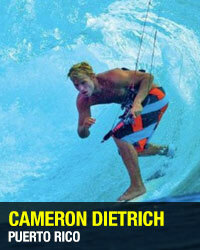 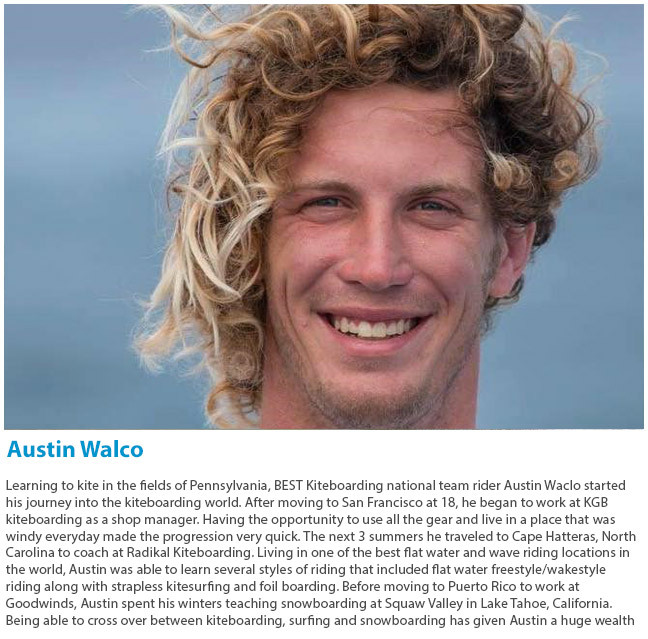 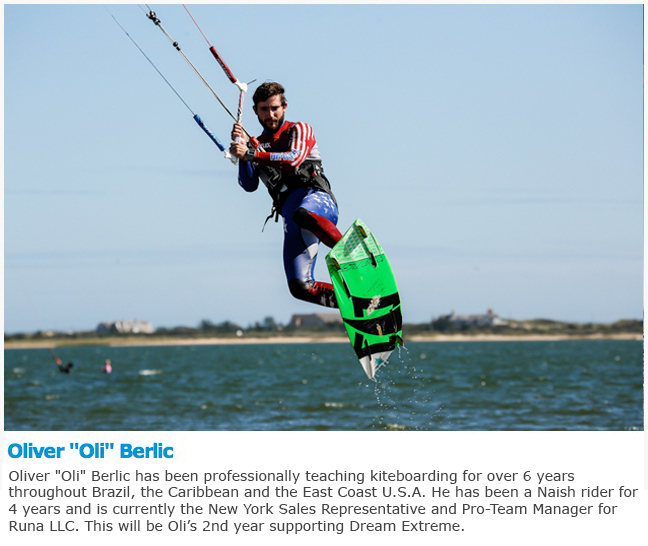 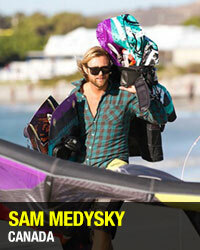 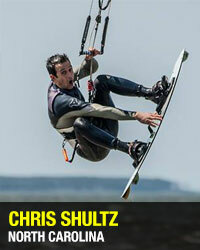 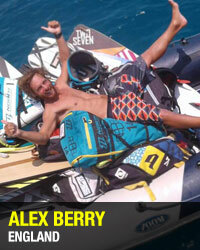 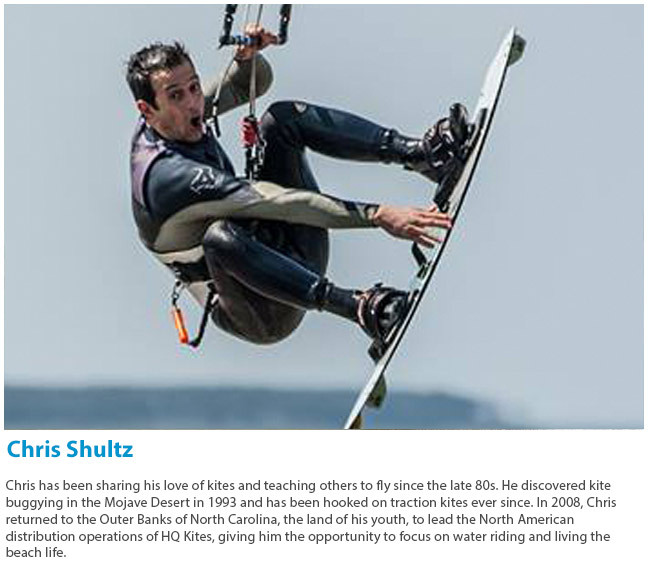 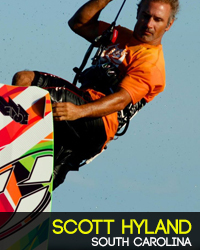 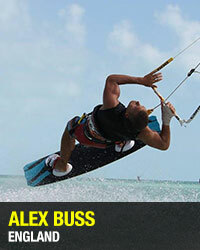 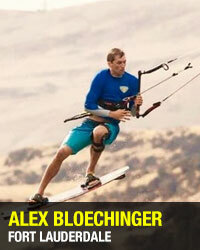 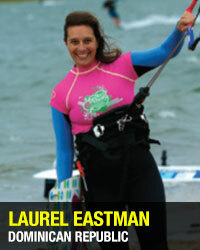 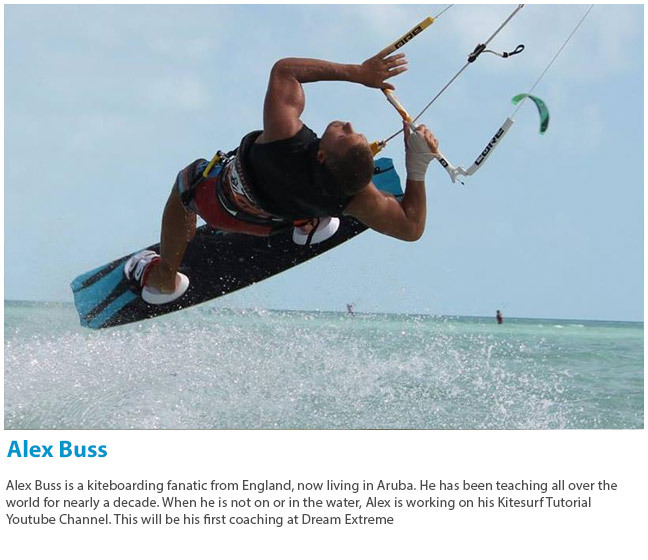 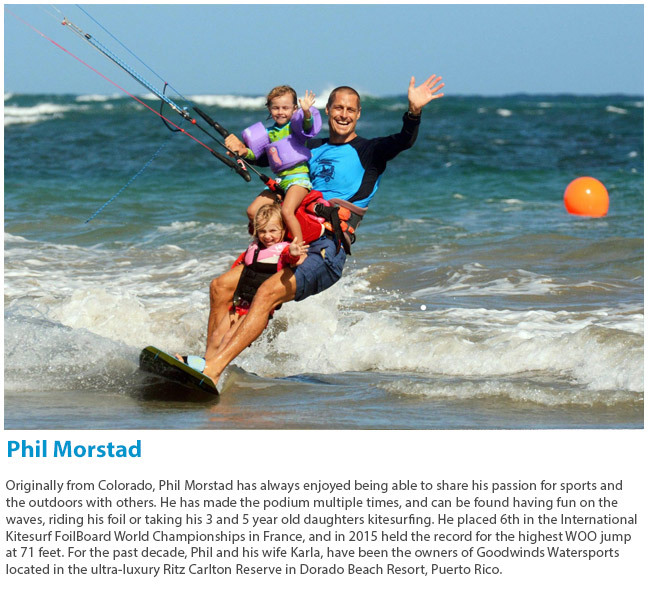 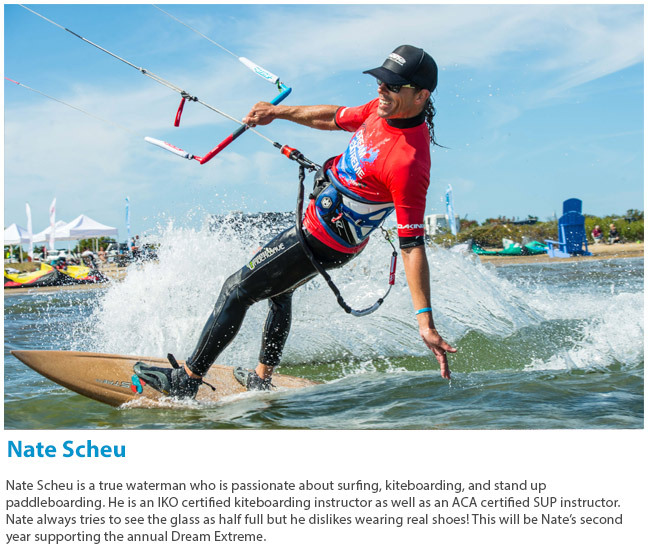 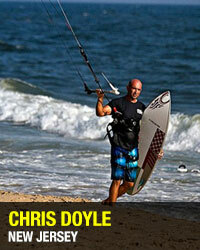 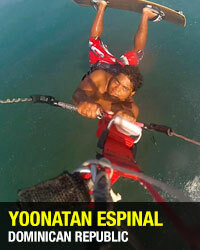 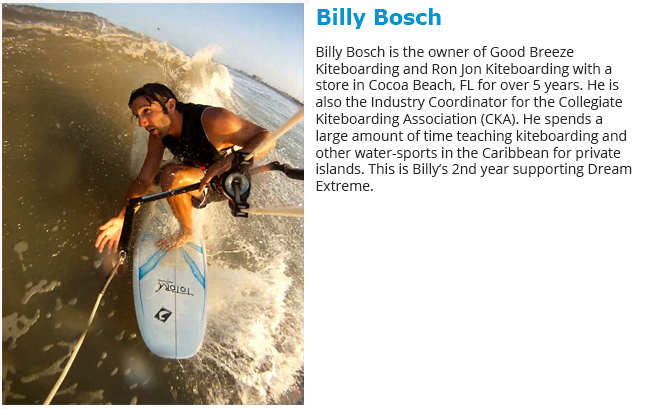 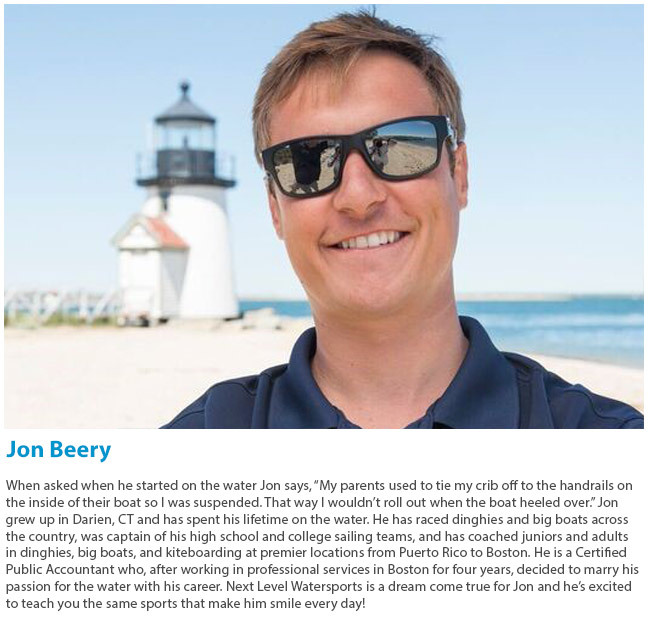 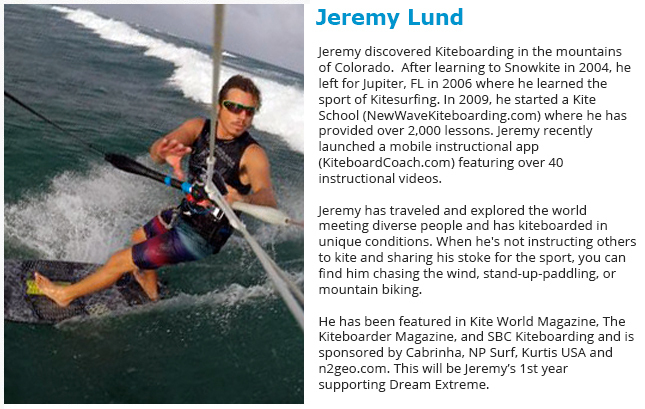 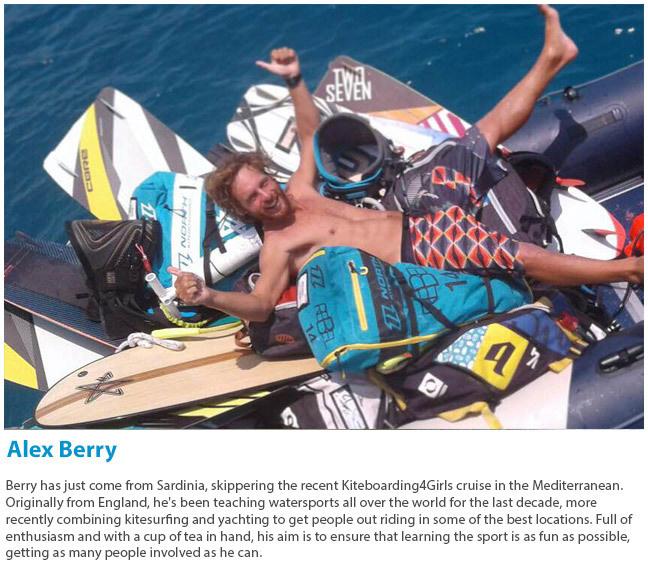 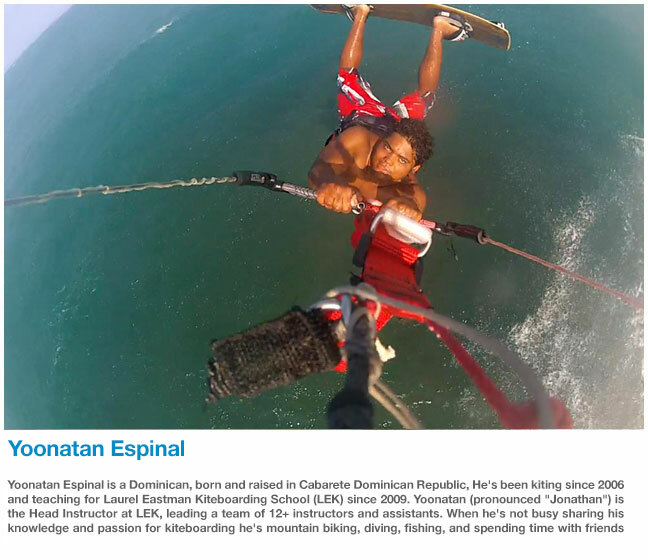 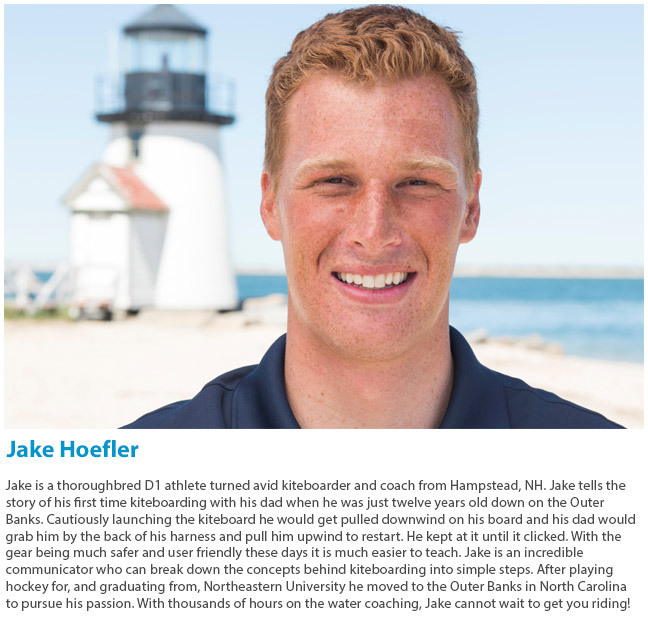 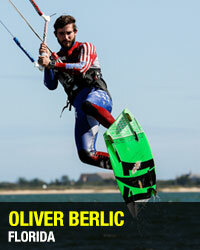 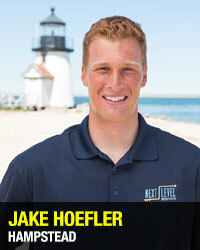 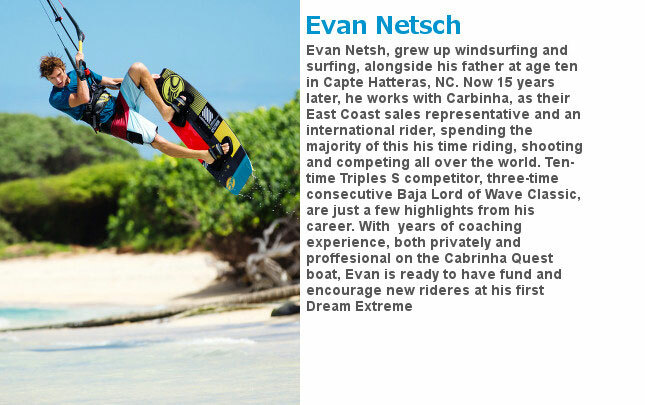 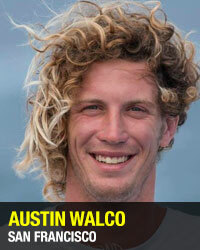 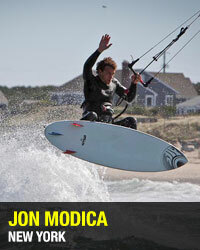 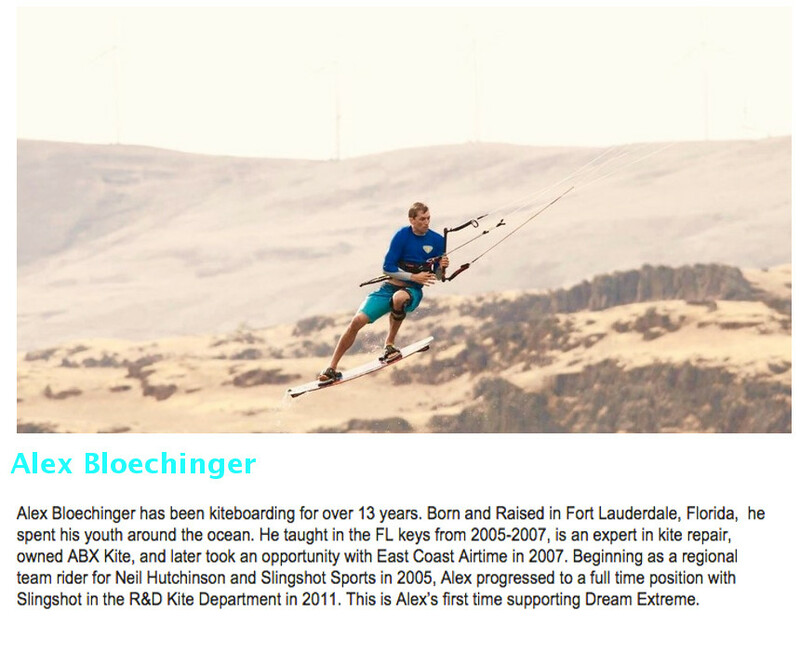 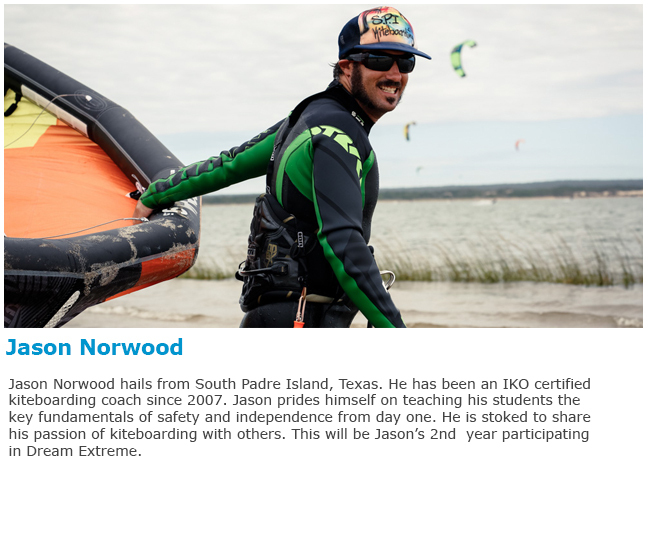 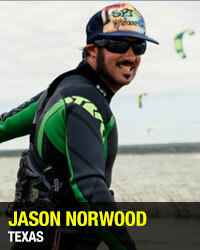 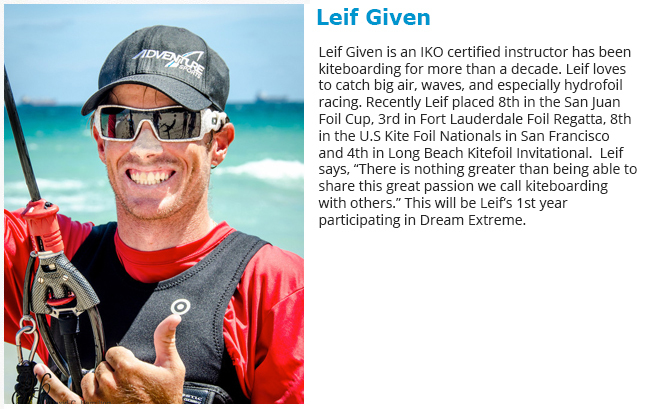 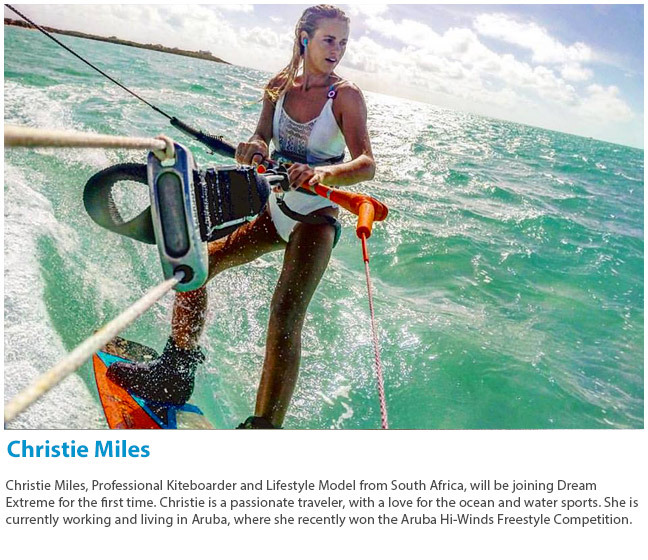 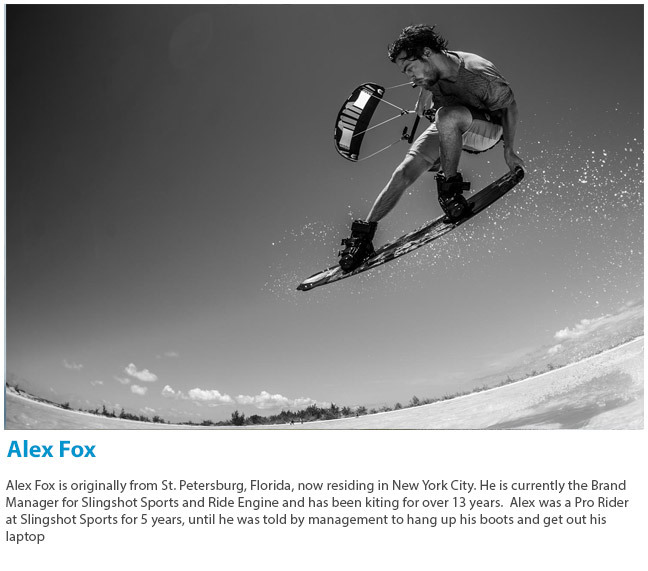 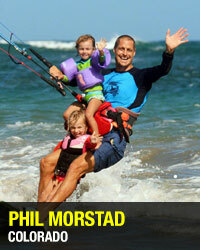 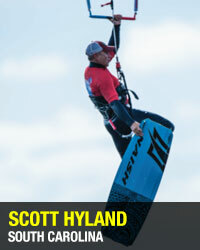 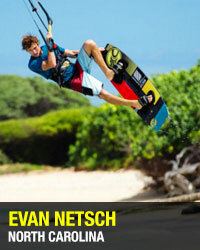 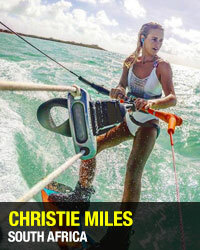 Some of the best kiteboarders from all over the world come together to instruct clinic participants at all levels. 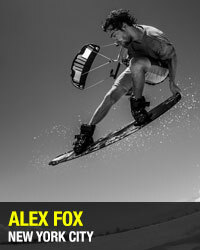 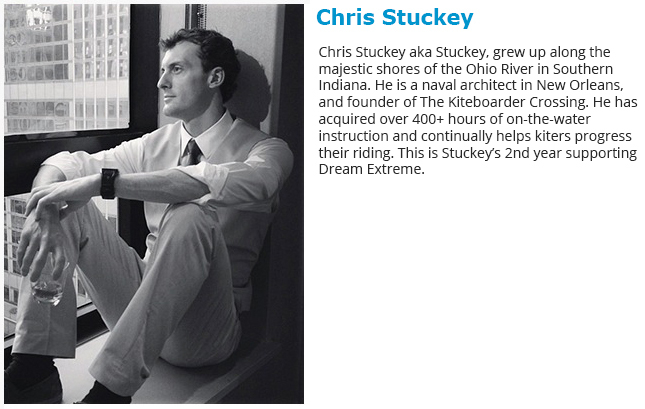 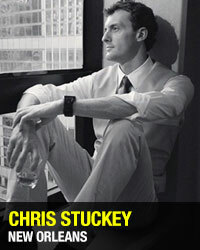 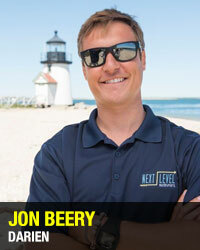 Throughout the event they will demonstrate their skills and show off their jaw-dropping moves! 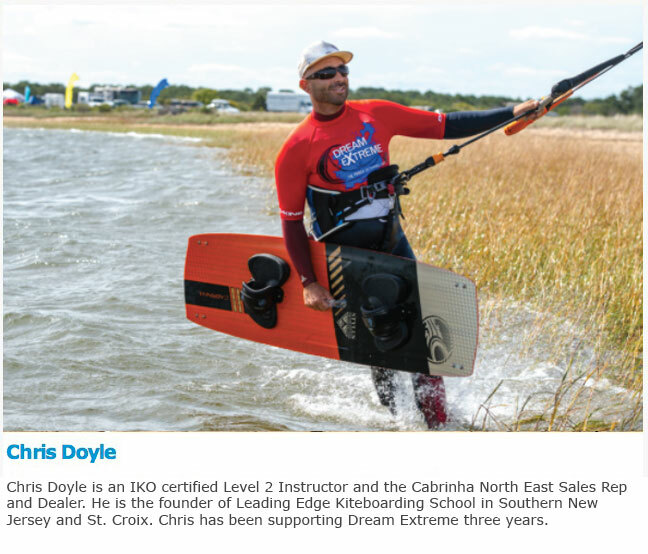 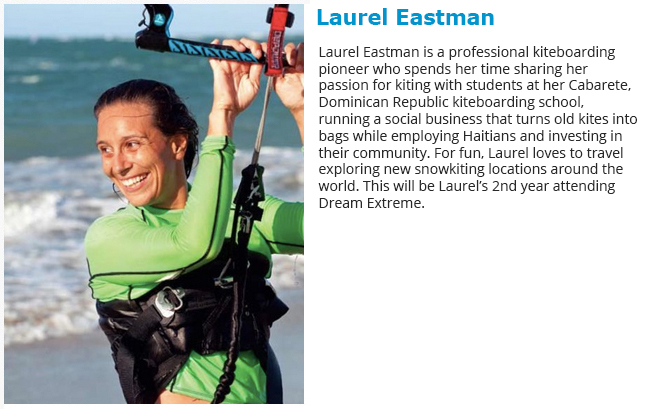 IF YOU ARE A PRO RIDER AND WOULD LIKE TO COACH AT THE 2016 DREAM EXTREME – PLEASE CONTACT US NOW! 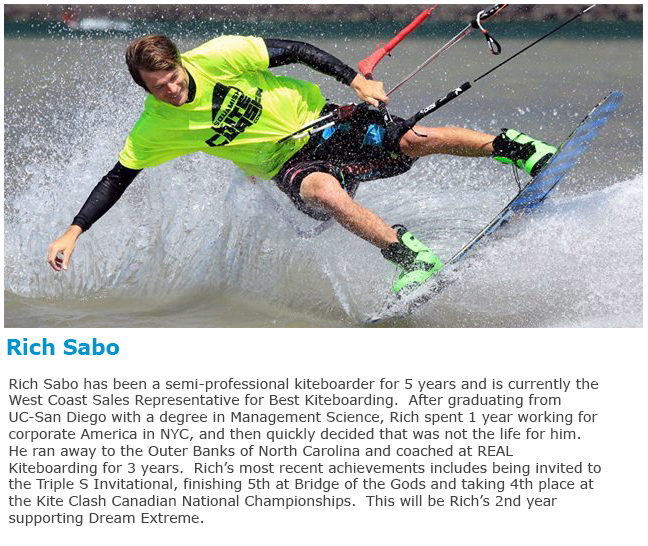 RIDE WITH PASSION AND JOIN THE PRO TEAM NOW!